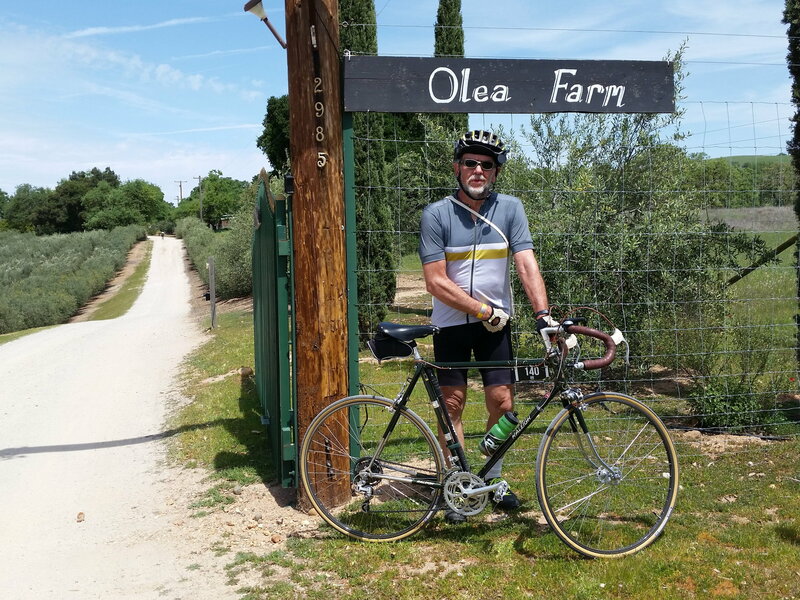 Bike Forums - Unofficial Eroica California 2019 BF C&V Thread - Reg, info, roll call and more! Hi All!! I wanted to start this new thread so everyone here has a common place to work from for Eroica California 2019. The older 2 threads discuss training and other considerations. Last year was a great success with over 70 BF members (and likely more) attending EC 2018 so let's really make a push to get out there this year. Eroica California 2019 has moved this year to Cambria as the hosting city and promises to be better than ever! Eroica California 2019 is happening April 6th-April 7th, 2019. Eroica California 2019 registration opens on October 1, 2018 and is $130 for early registrants through October 30, 2018. 4 routes altogether this year. Plus Nova Eroica happens again on Saturday April 6 separate from the vintage ride. Tell your friends who want to ride Eroica with modern bikes and we can cheer them off on Saturday! Join in everyone and hope to see you all in April. 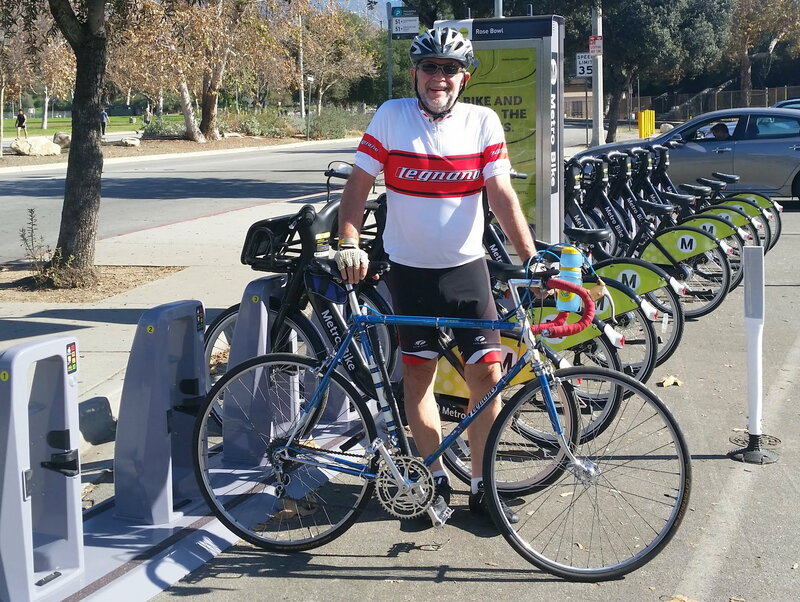 NB: I am not officially affiliated with Eroica California or the organizers but am an avid vintage rider and enthusiast. Questions posed here will be answered by the BF members and any communications we get from EC organizers. Last year we helped get 1100 into Eroica California, let's push to at least 1250-1400 entrants!! Lots of AirBnB and VRBO places in Cambria, but don't wait too long, they'll fill up fast! Last year was great and I'm looking forward to doing it again. We booked a VRBO a couple days ago. I'm planning on doing the long route again this year. If my cardiologist approves, I would like to try doing the Eroica. Probably the Nova Eroica as I am too lazy to swap out components on either the Bottecchia or the Master. Just registered, so I'm officially in! Hoping to make it back this year! Registered for the "coastal" route, may be talked into the long one later. I've reserved my motel room, so I'll be there, but I haven't made up my mind which route to do so I haven't signed up for the ride yet. If I'm feeling like my usual slug self, I'll do the short ride with my Eroica-ready old Bianchi. If I am feeling ballsy, I'll sign up for the Nuovo Eroica and use one of my classic-steel-frame-Campy-10sp-triple bikes. If I do the latter, I will reserve the right to have my wife come bail me out after 50 or so miles. In for the “new” coastal route. I think this is going to be harder because the legs are going to be softer before hitting those two hard climbs. This is good, I didn’t suffer enough last year, other than having to sleep with Gugie. So, no gravel on the short route? I’ll be there - coastal. I was hoping for some unusual route configurations - although I believe this way is harder than previous years, with Cypress as the 3rd big climb. I’ve ridden the long route loop east of Paso a few years ago, no desire for a repeat - once was enough. You don't need to make up your mind on which route, you can change it later. Wes just needs a reasonable head count for the food at the stops. Last year the differene between what people said they'd ride and what they actually did wasn't significant. On that note, do try and sign up for the route you intend to do, it will help with planning. I've started a google spreadsheet for those that want to keep "in the loop" of going's on for the weekend. I'll make a google group soon with everyone who wants to be on it. My goal is to make il Palazzo the pre-party and post-party place to be, so I can meet and greet with as many BF C&V members as possible. Thanks to everyone who has responded. I'll try to bump this thread if it falls back some. The new 35 mile route sounds like a lot of fun, while the 75'er without Kiler Canyon climb sounds intriguing. I hope to be registered within a day or two. Looking for accommodations that will suit my handicapped daughter's need for wheelchair access is slowing me down somewhat. That and needing to get a lot more climbing in. Joe, do you have pics of your Windsor Pro to share? Registered the day they opened it up, and I already have a room booked. Hoping to get a teaser shot of my frame from the painter very soon. Am signed up for the Heroic Route (heaven help me) and have a room booked. Potential ride showed up yesterday afternoon, we'll see whether I can massage it into shape. Well done. Looking forward to seeing your ride. 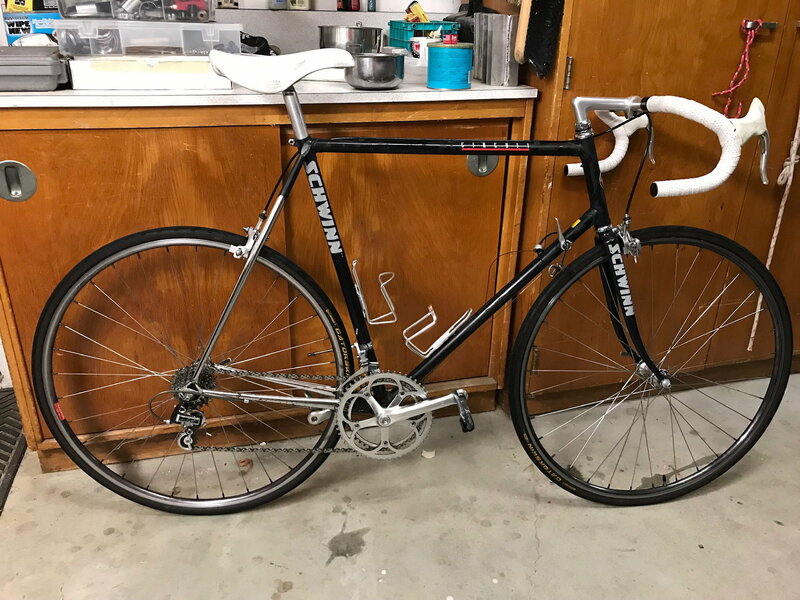 Bumping up to the first page, let’s see some pics of bikes that will be considered or used for Eroica California 2019. If I do the short coastal route, probably ride the Legnano. This is not as pretty as many Eroica CA rides, but pretty much catalogue spec once I get a Winner FW.